Our resident craft beer expert, Grant, is a travel consultant in our office in Boulder, Colorado. Here, he gives us an introduction to the craft beer scene in Tokyo, including his top 7 places to get a pint of the good stuff. While not as famous a beer producer as the US, England, or Germany, craft beer is catching on fast in Japan. 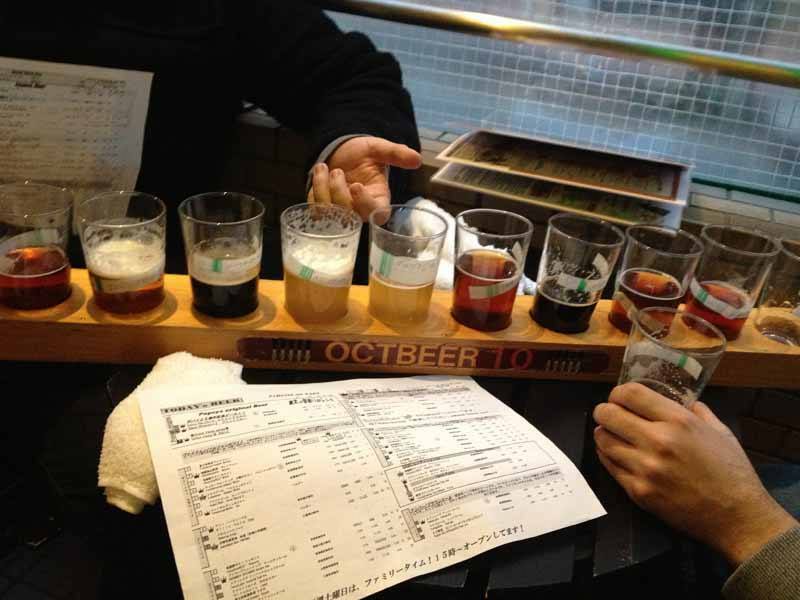 Tokyo is a great place to sample some local suds after (or even during) a long day of sightseeing. A good place for a quick pint amidst all the shopping is at the Baird Beer Harajuku tap room. Baird is one of the pioneers of the Japanese craft beer scene, starting in the city of Numazu about an hour outside of Tokyo. They have several tap rooms, this one is near the swirling madness of Takeshita Street, right in the center of Harajuku. The non-beer menu is yakitori (grilled chicken) based, offering a variety of chicken skewers and similar fare. For thirst-quenching they have the regular Baird line of beers and a solid rotation of seasonal offerings. There is even a special Harajuku Ale that is only available there. One of the foundational points of the Japanese craft beer boom is Popeye, located across the Sumida River from Akihabara. With 40 taps from across Japan and the world, Popeye is certain to have something for everyone. The food options are mostly Japanese takes on popular Western bar foods like pizza and sausages. Popeye isn’t as cutting edge as it once was, but is still worth a visit from the true beer aficionado. Arrive early as it is very popular with the locals and the tables fill up quickly! From trailblazing Popeye we go to one of the newest kids on the block, the Yona Yona Beer Kitchen. With three locations, in Kanda, Akasaka and Aoyama, there is sure to be one convenient for thirsty travelers. Yo-Ho Brewing is the largest craft brewer in Japan and their full line of beers is available here. You can also keep an eye open in convenience stores for their trademark Yona Yona Ale or the roasty Tokyo Black. Feeling a little sick of miso soup and rice for dinner? Wondering where all the expats are? For a more American take on things there is Devil Craft, with their thick Chicago-style Pizzas and their great list of local and imported beers. Devil Craft has been on the scene for several years, but as of this fall they have their own production brewery in Tokyo. 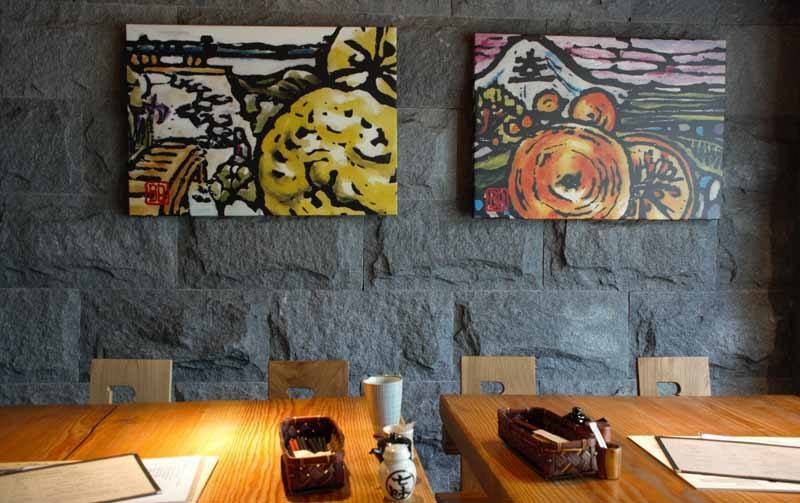 There are two locations, in Kanda and Hamamatsucho, and both are great. My personal favorite is the Hamamatsucho branch as it has some extra elbow room and a longer tap list. 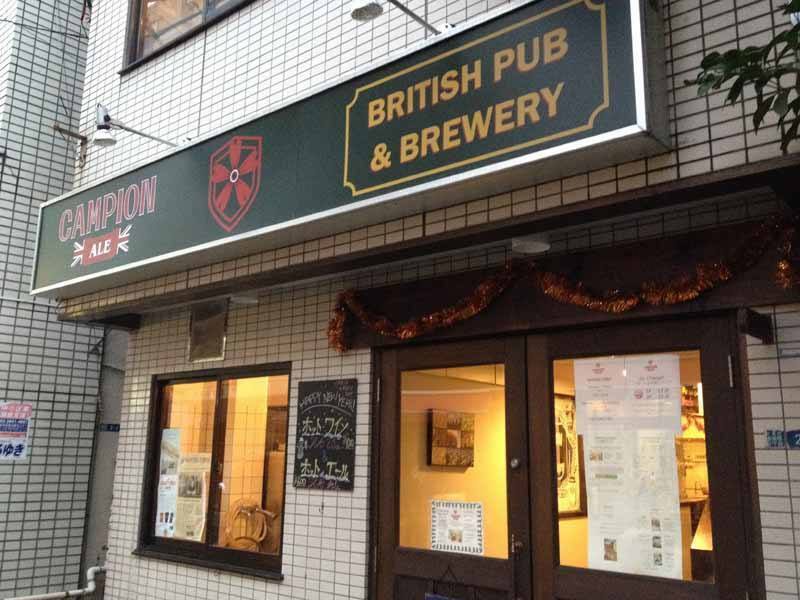 If you are in the mood for a more British take on things then stop by Campion Ale in Asakusa. 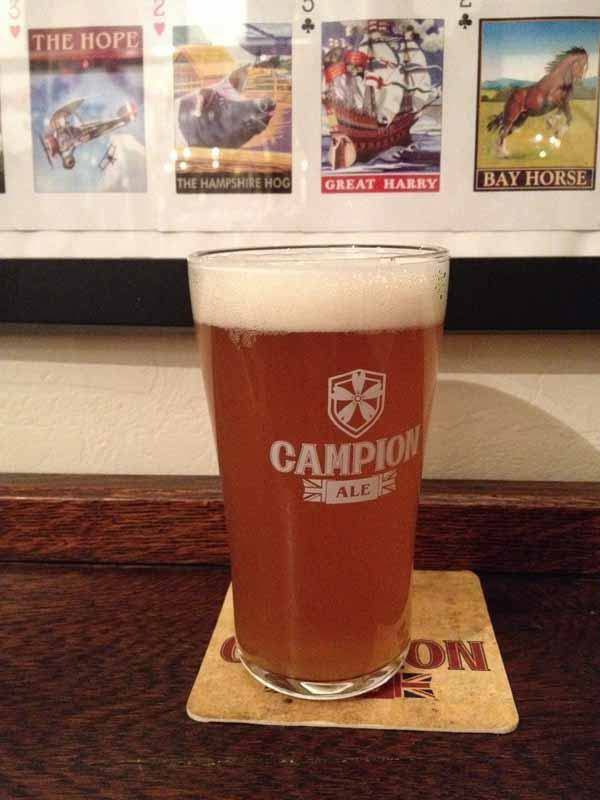 Campion was founded a few years ago by an English expat, and aims to provide an authentic brew-pub experience in Japan. Both the food and drinks menus are traditional pub fare: bangers & mash or fish & chips for dinner with a pint of bitters or stout to wash it down. From Asakusa you can go to Akasaka (similar name; different place!) for beer served by the horn. Yes, by the horn. Owned by Otaru Brewing up in Hokkaido, Beer Horn serves up plentiful German-style beer in either steins or massive horns. Do be careful setting your horn down, they tip over pretty easily! This is without a doubt the most Viking way to eat and drink in Tokyo. EDIT: Sadly, we found out that Beer Horn closed mid-January 2016! Still, there are plenty of other amazing options on offer! Tokyo is a great city, but if you feel like heading out into the countryside there are still plenty of options. A particularly interesting one is in rural Saitama Prefecture, the Zakkouku Kobo Micro Brewery. It is a tiny brewery owned by a multi-generational farming family. They grow all the organic hops, wheat and barley that go into their beer. The beer is fresh and very delicious. Located in the town of Ogawa about ninety minutes outside of Tokyo, Zakkoku Kobo is well worth the visit for any truly dedicated hophead looking for a fun and unique little brewery. Tokyo is a great city for food and drink, and with a little bit of searching you can find yourself sampling a very Japanese take on the craft beer revolution that is sweeping the world. So raise your glass in a hearty kanpai (cheers)! 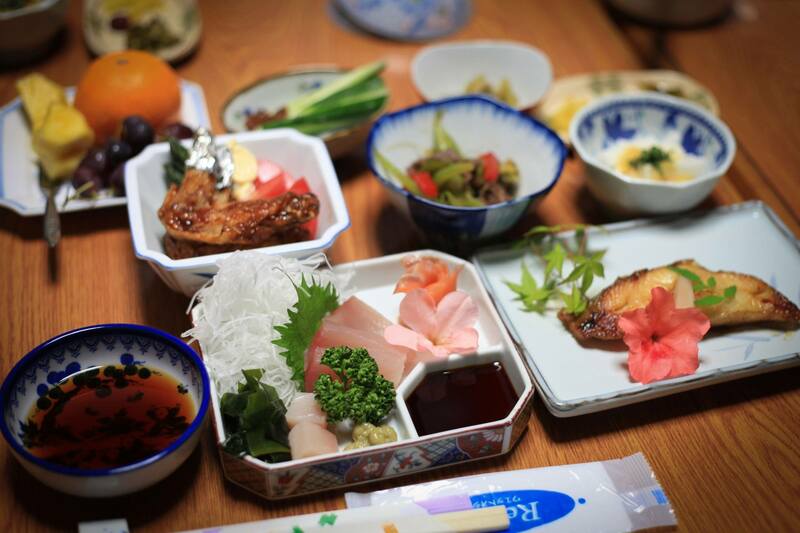 If craft beer’s not your thing, you can read more about traditional Japanese drinks on our website – or check out our Gastronomic Adventure itinerary to whet your appetite for culinary travel.